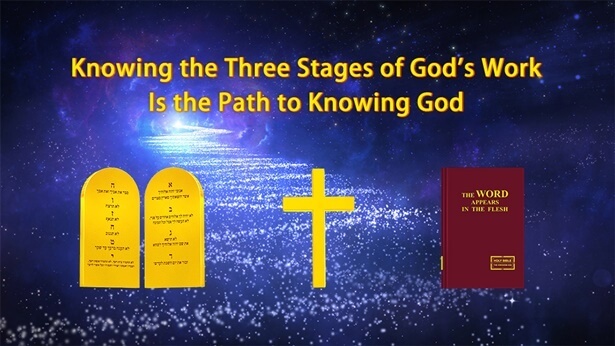 Do you understand the main point about knowing God’s righteous disposition? You may have a lot to say about your experiences in this regard, but there are a few main points I should tell you about. 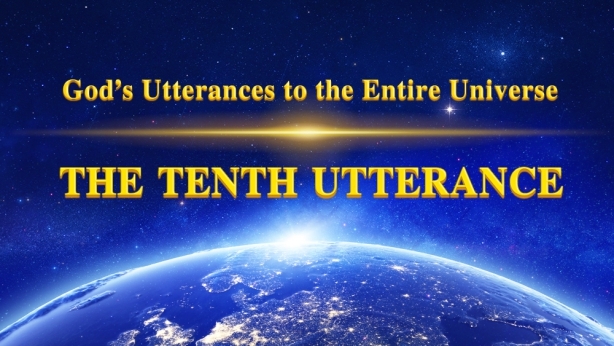 To understand God’s righteous disposition, one must first understand God’s feelings: what He hates, what He loathes, what He loves, who He tolerates, who He is merciful to, and what type of person receives that mercy. This is an important point to know. Furthermore, one must understand that no matter how loving God is, no matter how much mercy and love He has for people, God does not tolerate anyone offending His status and position, nor does He tolerate anyone offending His dignity. Even though God loves people, He does not spoil them. He gives the people His love, His mercy, and His tolerance, but He has never pandered to them; He has His principles and His limits. Regardless of what extent you have felt God’s love in you, regardless of how deep that love is, you must never treat God as you would treat another person. While it is true that God treats people as close to Him, if a person views God as another person, as if He were just another being of creation, like a friend or an object of worship, God will hide His face from them and forsake them. This is His disposition, and He tolerates no one treating Him with carelessness on this issue. So it is often said of God’s disposition in His word: It doesn’t matter how many roads you’ve traveled, how much work you have done or how much you have endured for God, as soon as you offend God’s disposition, He will repay each of you based on what you have done. What this means is that God views people as close to Him, but people must not treat God as a friend or a relative. Do not regard God as your pal. No matter how much love you have received from Him, no matter how much tolerance He has given you, you must never treat God as just a friend. This is God’s righteous disposition. You understand, right? Do I need to say more about this? Do you have any previous understanding on this matter? Generally speaking, this is the easiest mistake people make regardless of whether they understand the doctrines, or if they have thought nothing about it before. When people offend God, it might not be because of one instance, or one thing they said, but it is rather due to an attitude they hold and a state they are in. This is a very frightening thing. Some people believe that they have an understanding of God, that they know Him, they might even do some things that would please God. They begin to feel equal to God and that they have cleverly become friends with God. These types of feelings are terribly wrong. If you do not have a deep understanding of this, if you do not clearly understand this, it is then very easy to offend God and to offend His righteous disposition. You understand this now, right? Isn’t God’s righteous disposition unique? Is it equal to the personality or the personal qualities of a man? Never, right? So, you must not forget that no matter how God treats people, no matter how He thinks of people, God’s position, authority, and status do not ever change. For mankind, God is always the Lord of all and the Creator. You understand, right?